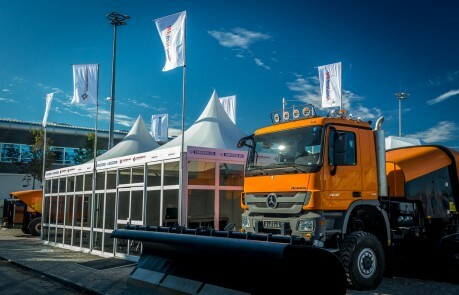 Bauma 2019 presents the 34th Edition of the World’s Leading Trade Fair for Construction Machinery, Building Material Machines, Mining Machines, Construction Vehicles and Construction Equipment. Bauma provides a fundamental platform to present on a world stage, being infamously tag lined “the heartbeat of our industry”. Exhibitors are presented with the vital opportunity to expand and develop global contacts, attract new customers, and present and share new developments to the industry. With the importance of this world leading trade fair being paramount, it is vital for exhibitors to ensure your space is utilised and maximised, and the opportunity leveraged. Showplace Ltd have over 25 years of experience, supplying a wide range of quality outdoor structures, for long and short-term hire, throughout the UK and Europe. Showplace have been the chosen and preferred supplier for outdoor structures for numerous clients at Bauma, including Outinord, McCloskey, Thwaites, and MPG. We offer a ‘turn-key service’, handling every aspect of a project, ensuring each element is successfully delivered, and your objectives achieved and received by your audience. We offer an unrivalled service, handling everything aspect of the project from the AV, the design and branding to even the finishing touches such as furniture and furnishings. 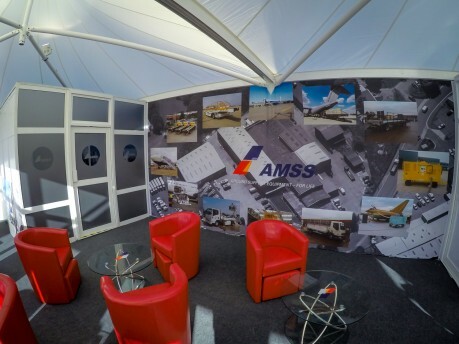 We pride ourselves in delivering stunning structures, trailers and exhibition stands on time and on budget, always exceeding our clients’ expectations, and through our excellent service we have built up a very impressive portfolio of clients, working with big brands and large blue chip organisations. Showplace create stunning temporary outdoor structures. Striking event structures coupled with superb service is vital. For over 25 years, the Showplace team has exceeded our clients’ expectations, developing and managing flawless and breathtaking structures. Our service is unrivalled, with communication at the heart of our business. You can be assured that your exhibition stand will not conform to the norm, and will exert creativity and completely bespoke, ensuring you will get the footfall and most importantly, your message delivered. 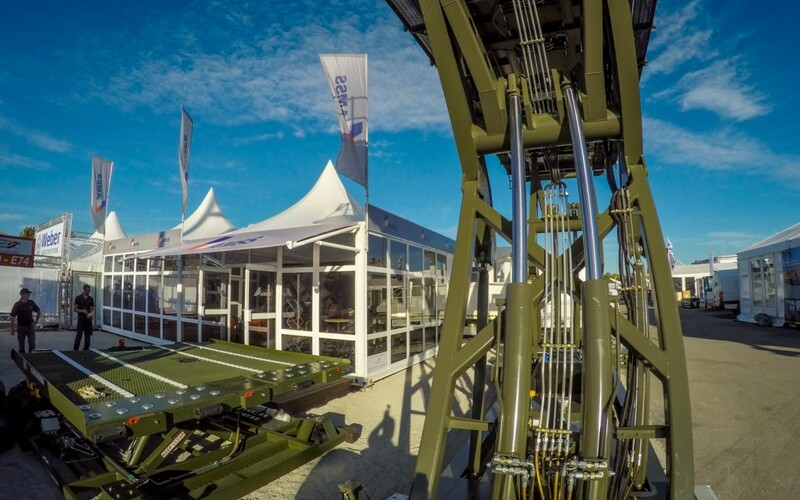 Take a look at our structures gallery, and also visit event structures for more information about what we do, and how we do it.